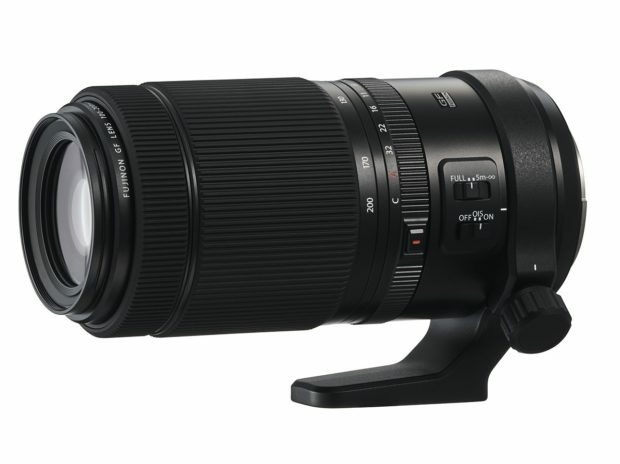 Fujifilm has officially announced the new GF 100-200mm f/5.6 R LM OIS WR lens today. The US price is $1,999.00, you can check pre-order links at B&H Photo Video/Adorama. This lens will be released in late February, 2019. Along with the upcoming Fujifilm GFX 50R, Fujifilm will also announce the development of Fujifilm GFX 100S medium format mirrorless camera. The official announcement will be September 25th, just ahead of Photokina 2018. 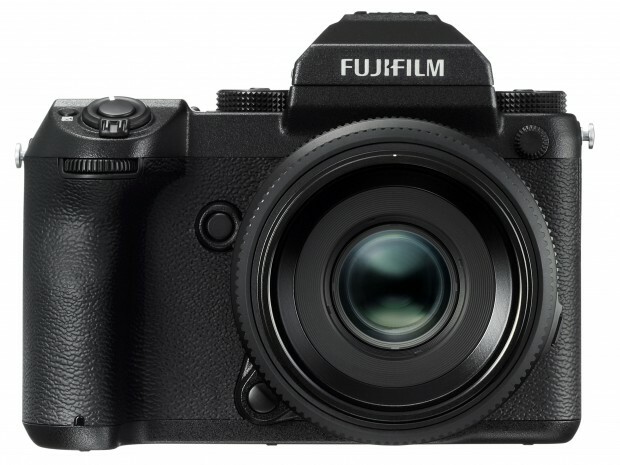 According to recently rumors on FujiAddict, Fujifilm will released two new medium format mirrorless cameras in 2018 to 2019. Fujifilm GFX 50S Medium Format Mirrorless Camera Development Announced ! 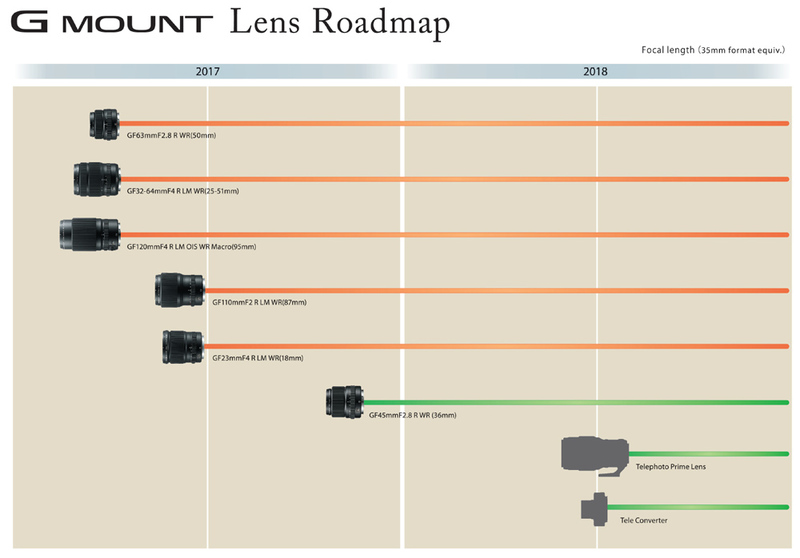 Author CameraeggPosted on September 19, 2016 September 19, 2016 Categories Fujifilm Cameras, Medium FormatTags Fujifilm GFX, Fujifilm GFX 50S, Fujifilm Medium Format, Photokina 2016Leave a comment on Fujifilm GFX 50S Medium Format Mirrorless Camera Development Announced ! 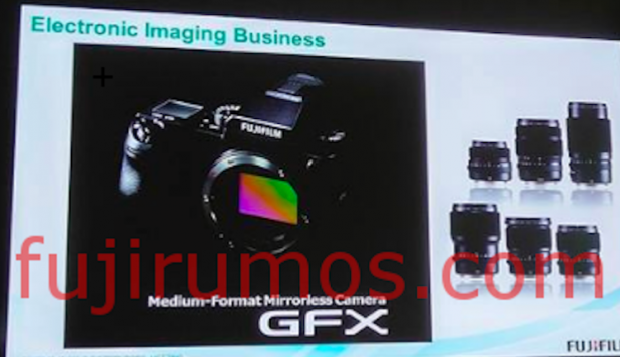 The upcoming Fujifilm medium format mirrorless camera will be called Fujifilm GFX. Here is first leaked image of Fujifilm GFX medium format mirrorless camera. 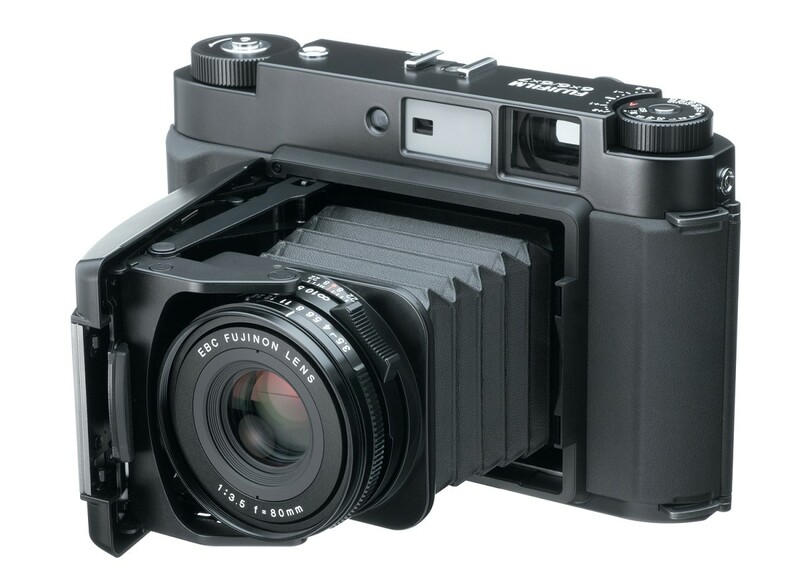 Back in 2014, there is a rumor on Fujifilm to announce a new medium format mirrorless camera in the near future. Today, according to trust source from FR, there is another confirmation of Fujfilm medium format camera. 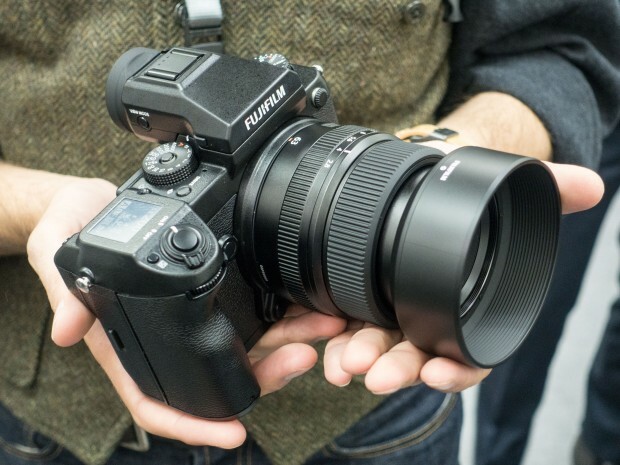 According to Fujirumors, Fujifilm is currently working on a digital medium format mirrorless camera.